Did we say 5? We just couldn’t stop there! 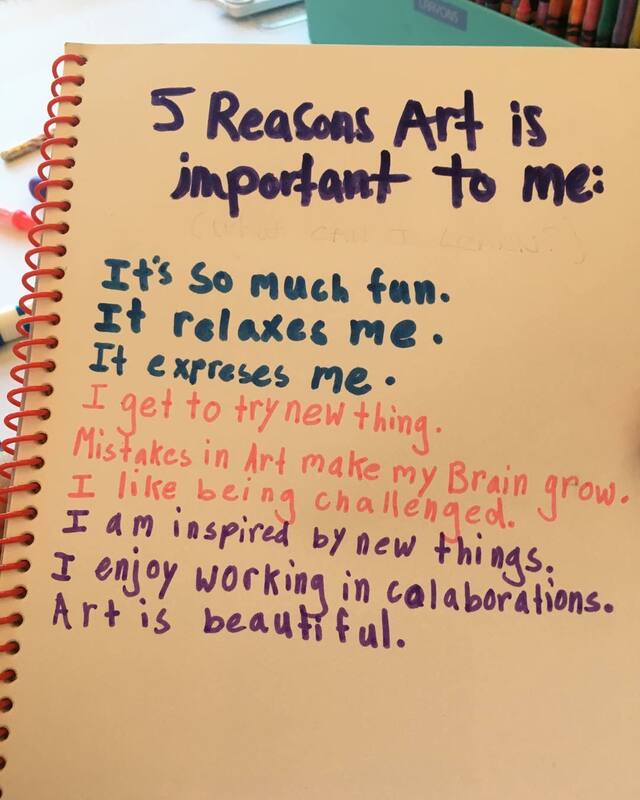 Check out what our Art Adventurers are saying about Art after taking part in our after school programs/ tours. Afterschool Art Program, art education, Art is Important, art therapy, Art Tours, arts enrichment, challenges, collaboration, contemporary art, Inspiring, modern art for kids, multicultural art, NYC ART classes for kids, unique materials. Bookmark.